The first part of the documentary gives an in depth look at Final Fantasy XIV's original development and failure, as well as commentary from the creative minds behind its rebirth. Whether you played the vanilla version of Final Fantasy XIV or got your start in the world of Eorzea when the game relaunched as A Realm Reborn, Danny O’Dwyer’s latest video game documentary series is a fascinating insight on the early development, failure, and relaunch of Final Fantasy XIV. The documentary is three parts and features extensive interviews with people from multiple branches of the games 1.0 team, from localization, to engineers, and community leads. 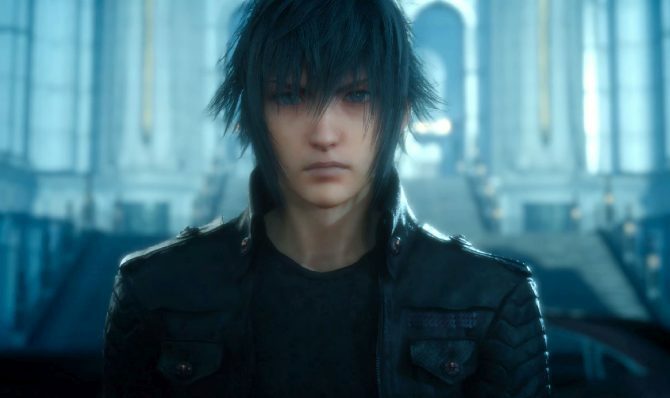 Viewers will learn where and when the team knew that Final Fantasy XIV was going to definitely have to launch with many issues and ultimately become a complete failure in the eyes of fans and the company. 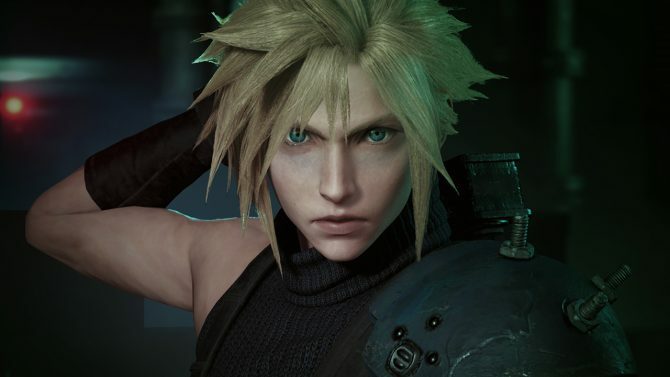 It also has additional commentary from Square Enix’s current CEO Yosuke Matsuda as well as Final Fantasy XIV’s late and current director Naoki Yoshida. One thing Matsuda-san and Yoshida-san talk about what it was like viewing the downfall of XIV from the outside, as Yoshida-san wasn’t given the position of director until after the game’s launch. The video series came just in time, a few days after the release of Final Fantasy XIV: Stormblood. You can look forward to learning more about Square Enix during that time as well as Japanese game development. You can check out the first part of the series below. Part 2 will be available on June 26 and part 3 will follow on June 28. The additional parts will cover more on A Realm Reborn and how the team came together to build it so quickly. 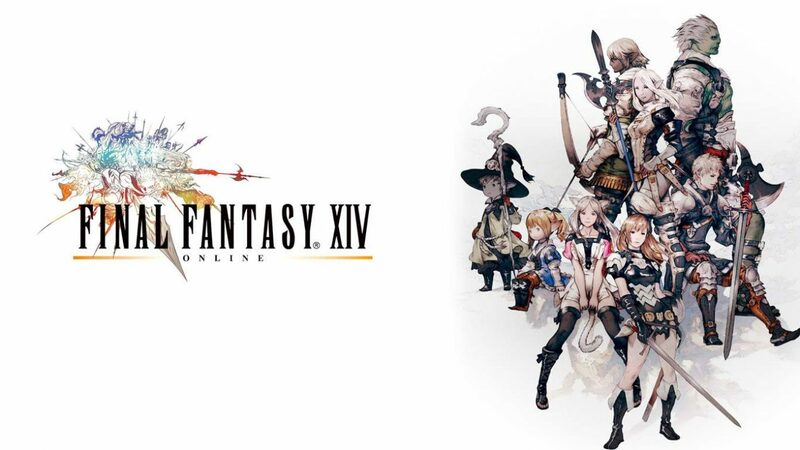 Final Fantasy XIV: A Realm Reborn and all of its expansions are available now on PC and PS4.